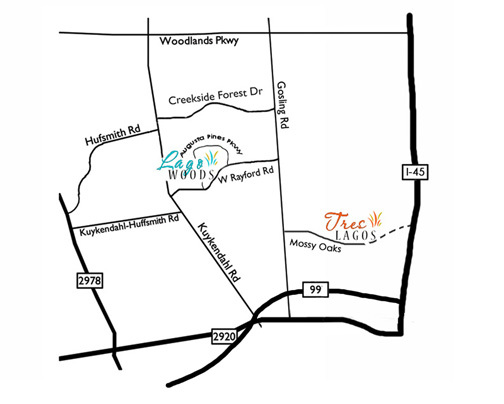 Augusta Pines Equestrian Center is a full care training and showing facility specializing in Hunter/Jumpers. Our experienced and qualified staff will encourage and inspire you to achieve your goals. Our structured program is designed to prepare you for the show circuit. 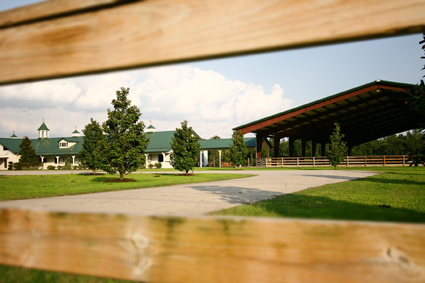 Augusta Pines Equestrian Center training programs cater to all levels of riding and showing. A customized program developed for each horse and rider will prepare you for the show ring. In addition, we attend shows around the country and in the local area in order to gain a well rounded spectrum of experience. • Future additions include: riding trails, new turnout pastures, round pen, European walker.